All About Tiles is an independent family run business established in 2008 that prides itself on supplying the finest quality products from across the world to Rossendale and the surrounding areas.. If we haven't got it, we will find it. 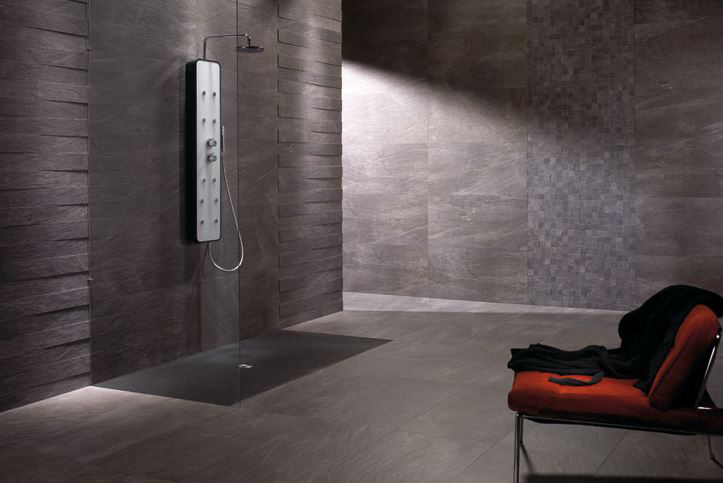 We have a wide network of suppliers and a wealth of experience in sourcing tiles. Based in Rossendale Lancashire we provide a first class service to the general public for all your tiling project requirements. For tradesmen we supply adhesives, grouts, trims and accessories for all your tiling needs.